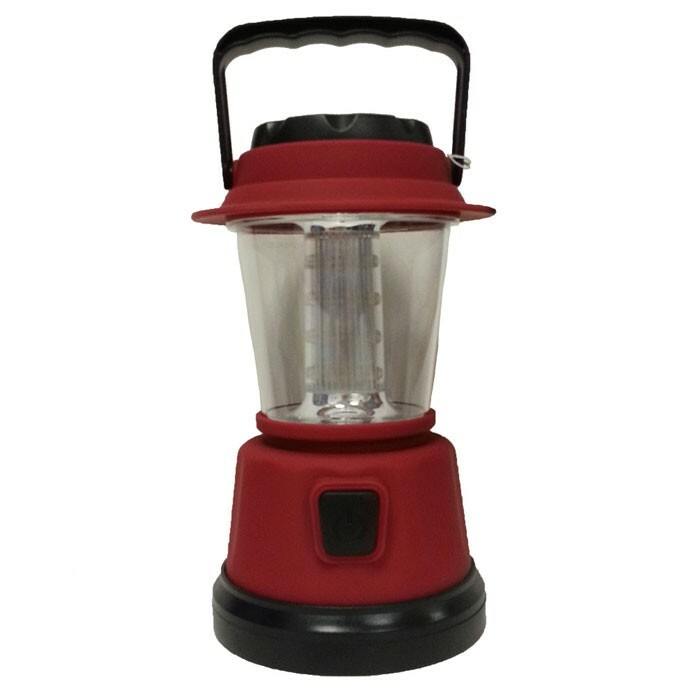 Share camp stories or play in the backyard after sunset with this cool LED lantern. 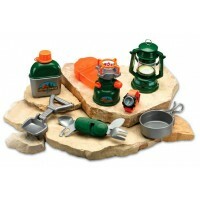 The outdoor adventures do not have to stop after dark. 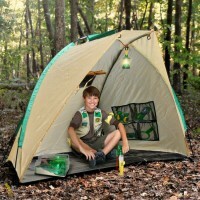 You just need the Kids Outdoor LED Lantern for your next camping trip or backyard exploration. 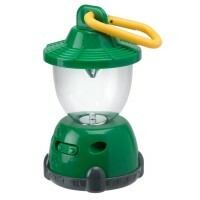 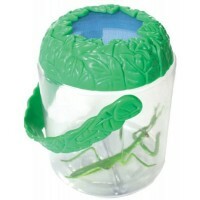 This camping lantern will inspire storytelling in the tent, or backyard scavenger hunt in summer. 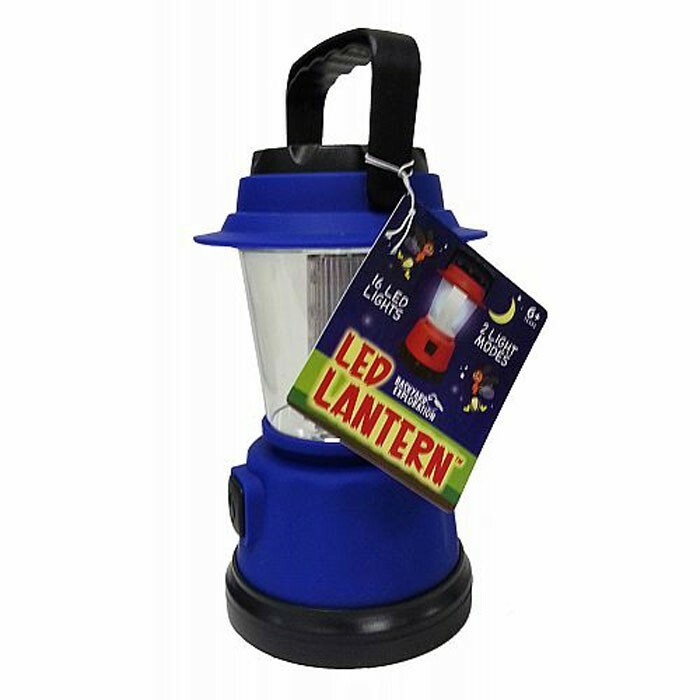 This Educational Toys Planet's outdoor lantern is 7 inches tall. 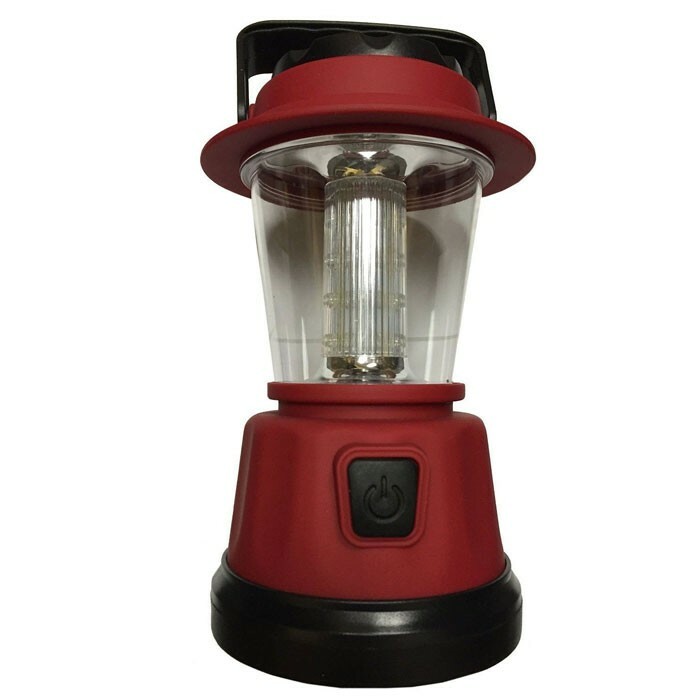 Kids Outdoor LED Lantern features 16 LED lights, and two light modes: steady or flashing lights. 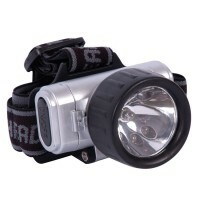 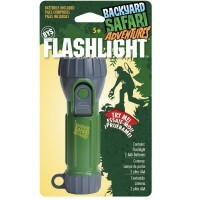 This outdoor flashlight is nice small present, summer party favor or camping surprise gift. 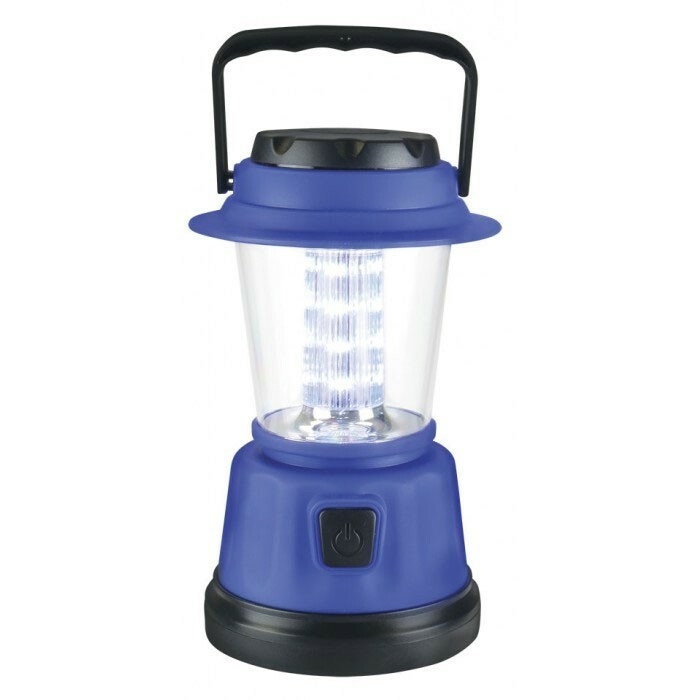 Needed by all backyard scientists, the LED lantern comes in two assorted colors: blue or red. 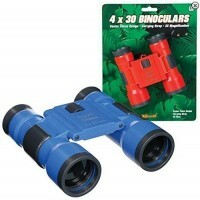 Requires 4 AA batteries (not included). 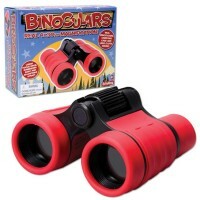 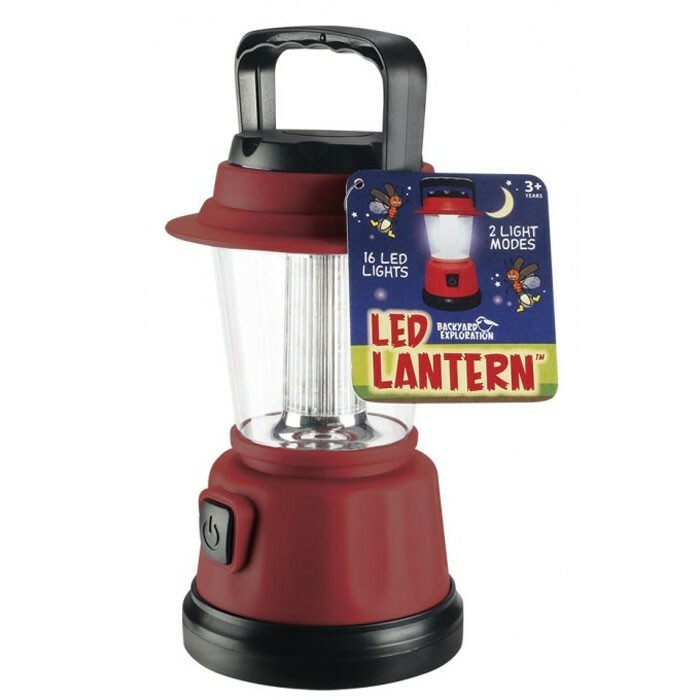 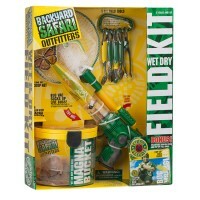 Dimensions of package 12" x 12" x 4"
Write your own review of Kids Outdoor LED Lantern.